Why Can't I Save A House Deposit? Why Can't I Save A House Deposit? 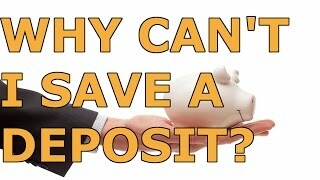 What is holding you back from saving a deposit? Even though you want to it seems impossible so why can’t you save a house deposit? 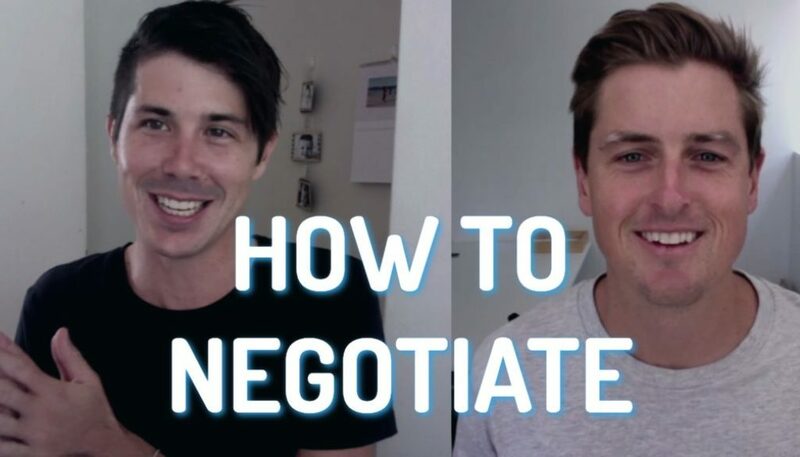 When I email people and I ask them what is the biggest thing holding you back from investing in property my number one response is that I cannot save a deposit. It’s very important that we tackle this and you work out how to save the deposit cause the truth is you can’t invest in property if you can’t save a deposit. 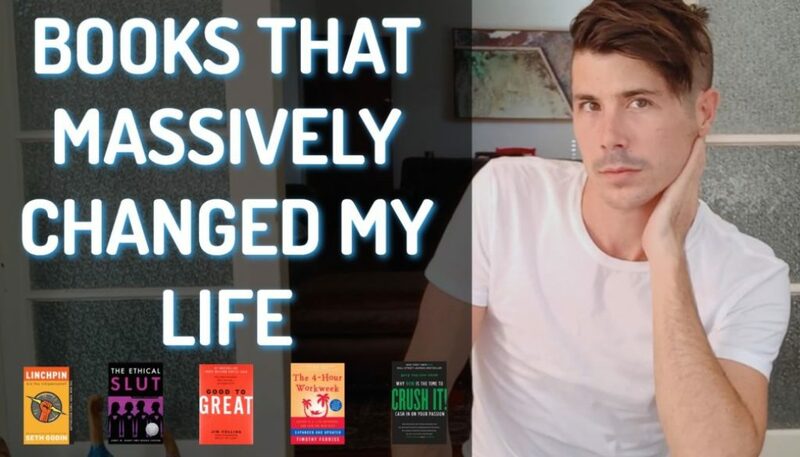 If you feel like you’re sabotaging yourself or it just seems completely impossible to save a deposit then I want to give you some of the reasons why it seems so impossible and what you can potentially do about it. The consumer culture makes us feel like we are burning a hole in our pocket if we have money that we have saved but are not spending. Every day, all around the world, we are exposed to so much advertising that tells us to buy more things. Heck I run a website and I encourage people to sign up for my program On Property Plus which isn’t free. So I guess I’m a part of that consumer culture as well. With all of this it’s very difficult to save, stay motivated, stay focused and be happy when these many advertisements tell you that you can’t actually be happy unless you buy whatever is new this week. Now obviously what those advertisements say is not true but it does play with our emotions significantly and that can make it extremely hard to save a deposit. If you’ve never set a budget for yourself then you don’t know really how much money is coming in or how much is going out and that can really make it difficult for you to save your deposit. I find that a best way for me and my wife to budget is to actually set a weekly budget. So rather than breaking it down and being extremely strategic about it (say setting aside $50 for entertainment or $15 for eating out) we set a limit of a certain amount of money per week and we strive to live within that weekly budget. It gives us the flexibility we need so if we don’t feel like cooking at home that week or we want to go to the movies then we have the flexibility to do that but at the same time we would be taking that money from another area of our lives. So the budget gives us a good flexibility and helps us stay on target. If you don’t have a budget then it’s going to be very hard to save your deposit. I always recommend when trying to save your deposit that you actually put that money away first like you do when you pay rent and have to pay rent every week. Put your deposit in your savings because you have to save it every week. It could be you are just getting by (and you’re happy enough as you are) but you just don’t earn enough money to save a deposit. This can can be especially difficult if you are supporting a young family. For example I am self-employed, I am married and I have 2 kids with one on the way. Kids are expensive and being the sole income provider for my family does prove difficult at times. I would have to be able to earn enough money in order to provide for my family and save enough for a deposit. The key that I found in my life was to begin generating income through a side business. For me that was internet marketing. I would start websites and drive traffic to those websites in order to make money. For you it could be a side business in consulting, mowing people’s lawns, or doing stuff online like me. There’s so many different things you can do in order to earn extra money if you don’t feel like you have enough money. 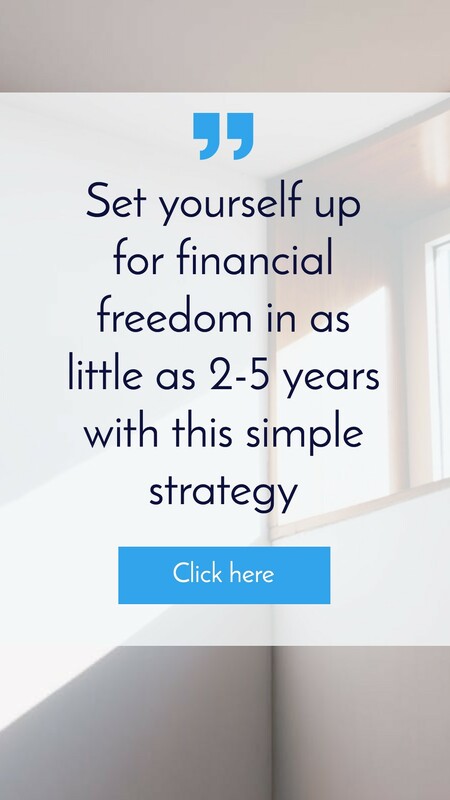 I am very big on setting your Financial True North which I talked about on Day 1 of the 30 Day Property Journey that I did recently. I talked about how you can set your Financial True North and why it’s so important. If you don’t have a financial goal that you are striving towards (like financial freedom) then you’re not going to be very motivated to save. And if you have money but you have no future use for that money then it would make sense you’d spend that money today on something that is going to make you happy instantly instead of saving it for a future goal. However if you have that future goal then it is going to help you not spend money today for immediate gratification. Instead it encourages you to save your money so that you can have it in the future. Keep in mind that not having a financial goal can definitely stop you from saving for a deposit. Maybe you have a financial goal but you’re not actually motivated to reach it. Maybe you don’t really care or nothing pushes you forward. You don’t have a yearning in your life that’s making you feel fed up with how you are living and decide to take the action to save the deposit. Or it’s possible that saving a deposit is not a real dream that you have for yourself. In terms of motivation (and I’m not a motivational speaker so I can’t really give motivational advice) I find that doing the right things day in day out helps me stay motivated rather than just listening to some pep talk. But it is possible that talking to friends could definitely be very helpful as well. You are trying to save too big of a deposit. 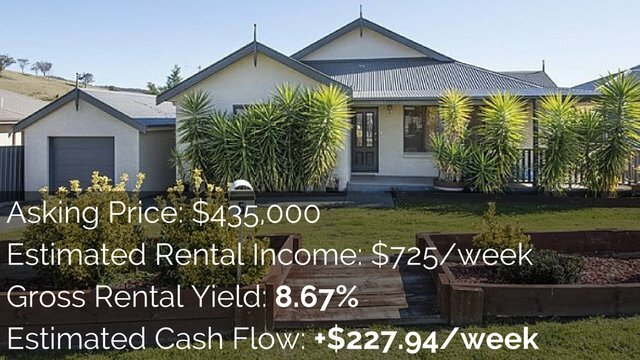 You may be trying to buy your dream home in the exact area you want to live and it’s $1,000,000 and you want to save a 20% deposit plus stamp duty. That means you’re looking at about $250,000. Who can save that much money? Most people can’t unless they’re extremely rich. It’s possible that you may need to lower your deposit by looking at cheaper properties and potentially looking to save less than the 20% deposit. Yes you’re going to pay lenders mortgage insurance but 5% is a lot less than 20%. So let’s say you instead set your sights on a $300,000 property maybe 2 hours from where you live (which is using the 2-hour rule). With this option you could look at a 5% deposit which would be $15,000 plus stamp duty and other costs. So you go from $250,000 to $15,000 and there’s clearly a big difference. Definitely consider that maybe your deposit goal is too high and you’re making it impossible to reach that goal. If you lowered that goal by starting with an affordable property versus your dream property then you can get in the market and maybe purchase something that you can increase the value of through renovations. Or you might pick the right timing in the market and then you can get a boost that will move you up until you can get your dream home. I have a wife and that makes it very difficult to save a deposit. Ok now I’m just joking but sometimes having a spouse that likes to spend money more so than you can make it difficult to save a deposit. You really need to balance both of your goals and ambitions. If it was just me I could probably live like a homeless bum in order to save more money. However my wife does not want to live like a homeless bum and rightly so. What we need to do is balance out my goal of saving money to move towards a deposit and obtain financial freedom in the future and her goal of living a decent life right now and not living like we’re homeless. The fact is that we are now at the prime of our lives and we need to enjoy ourselves which means that we shouldn’t never spend money. So if you have a spouse then talking to them is going to help you. Try to balance something out and come to a common ground where you both accept the situation and you can both agree and stick to a plan. If I decide that our family is going to have a budget that’s unrealistic for our lives then my wife’s not going to stick within that, we’re going to fight and nothing’s going to work. But if we set a common ground that we can work towards then we will be able to reach our goal within a certain time frame even if we don’t move as quickly as I want. There are some of the things that are possibly holding you back from saving your deposit. I hope that this has been helpful so that you can identify what is holding you back and make some changes to begin saving your deposit. I’m going to be doing a full series on saving your deposit. 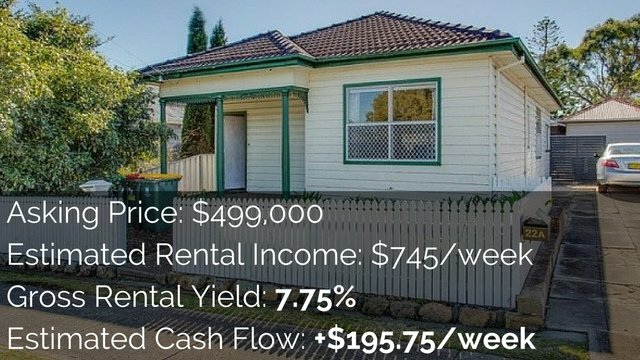 If you want to you can check that out by going to onproperty.com.au/deposit. 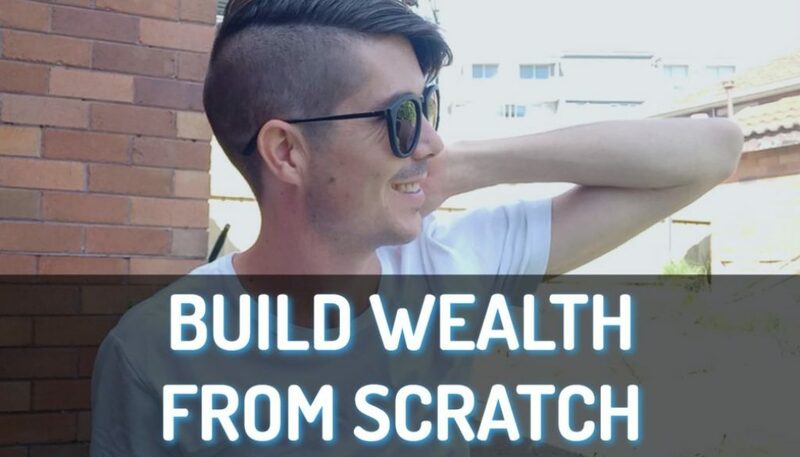 I really want to tackle this problem of saving a deposit and help people like yourself save their first deposit and get into the property market.